VIRTUAL TOUR ~ New Media Systems, Inc. | Focused on the solution. Matterport is the only way to let prospective clients fully experience your property online, as if they were there. 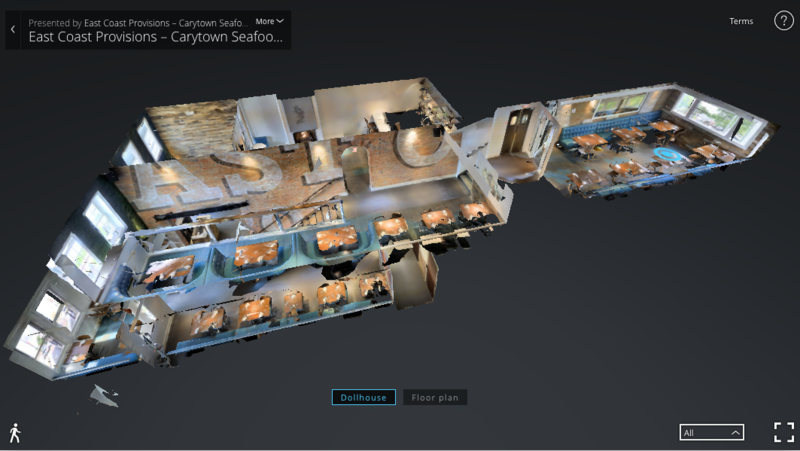 A 3D Showcase™ is an online experience that lets user move through a property and see it from any angle. Even get a completely unique sense for the place with our “Virtual Tour” view. Top community owners and managers use Matterport Spaces to engage and inform prospective buyers and renters during their online search. By offering trusted, immersive virtual experiences that let anyone fully experience your properties and amenities, you’ll set your properties apart and draw in more qualified leads.